Fundraiser by Rae Robinson : 24 hour knit a thon. 24 hour knit a thon. Do you want to join me in making a difference? 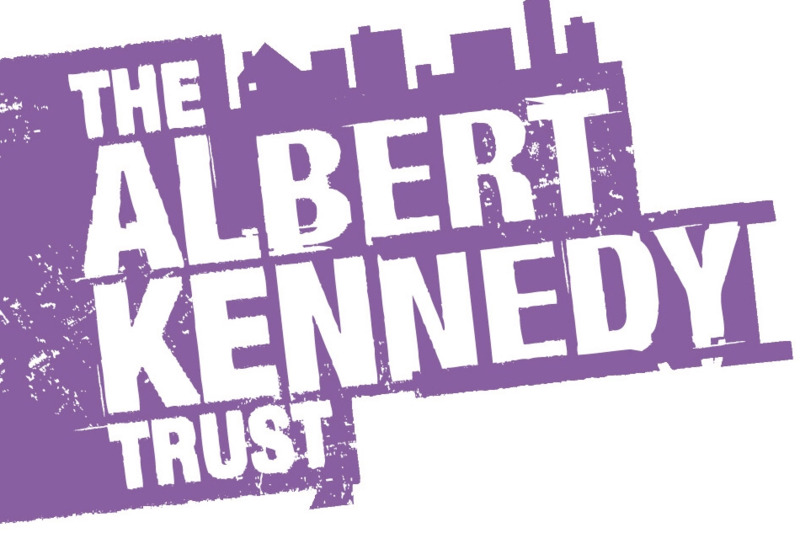 I'm raising money in aid of The Albert Kennedy Trust and every donation will help. Thank you in advance for your contribution to this cause that means so much to me.